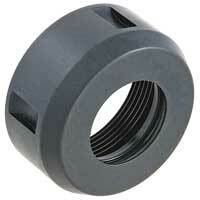 Techniks has added SYOZ 25 nuts to its line of “Power Coat” nuts. 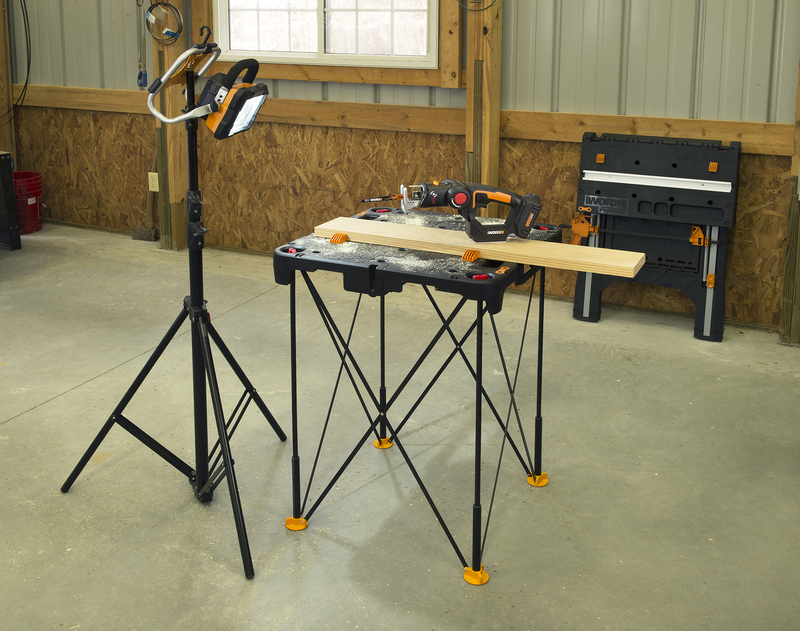 “Power Coat” nuts hold the cutting tool 40% tighter than standard bearing nuts, for greater safety and a more rigid cutting tool, Techniks says. Unlike bearing nuts, the “Power Coat” nut has no moving parts, so it will not seize up or lose bearings due to wear caused by dust and other contaminants. “Power Coat” nuts are available for SYOZ, EOC, Shoda, TG and ER style collets in all popular sizes.